Mr. Jimmie Layton Wilson, 81, of Morehead, passed away Thursday, October 25, 2018 at his home. He was born on April 29, 1937 in Lexington, Kentucky, a son of the late James Thomas Wilson and Laura Barton Wilson. 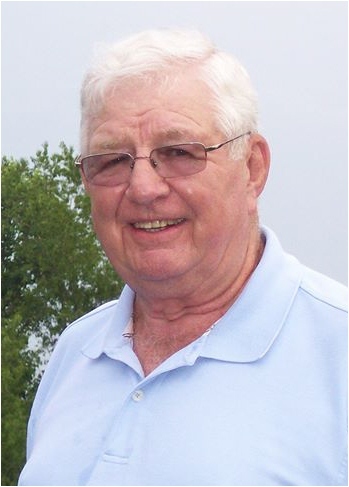 Jim was a retired salesman for Whayne Supply Company in Lexington. He was a member of Victory Christian Church in Lexington and the Morehead Masonic Lodge No. 654. Jim was a private pilot and he enjoyed woodworking and flying model airplanes. In addition to his parents, he was preceded in death by one son, Scott Wilson and one brother, Carl Douglas Wilson. Survivors include his wife, Karen Davis Wilson, one son, Duane (Teresa) Wilson of Morehead, daughter-in-law, Donna Wilson of Lexington, one brother, Owen Thomas (Carla) Wilson of Stamping Ground, Kentucky, four grandchildren, Christopher Wilson, Eric Wilson, Aaron Wilson and Amber Wilson and three great-grandchildren, Carter, Charlotte and Connor. Contributions are suggested to St. Claire Hospice.